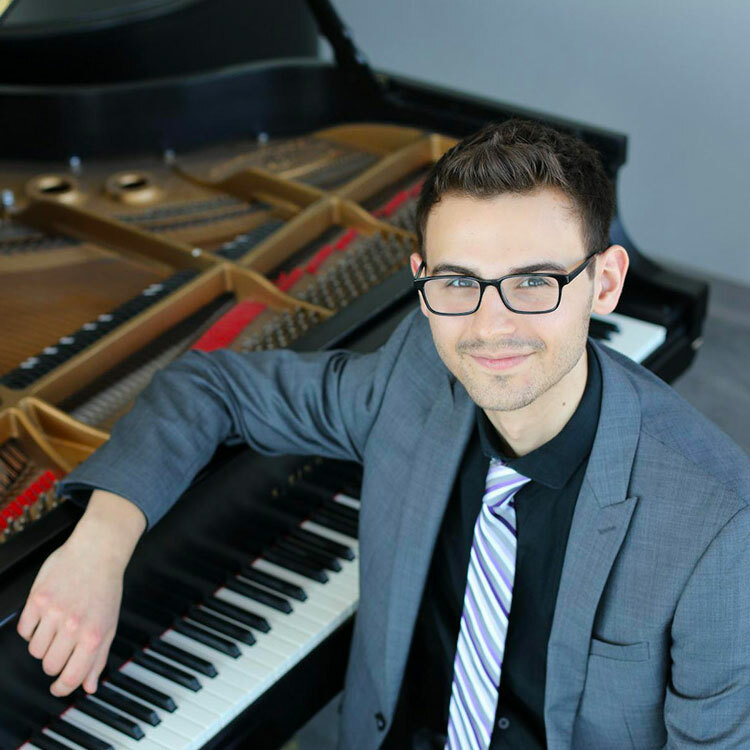 Derek Hartman is a rising senior at Northwestern University’s Bienen School of Music under the instruction of James Giles, working towards a Bachelor of Music in Piano Performance with a minor in Music Theory. His previous teachers, in his hometown of Minneapolis, MN, include Paul Wirth and Sarah Miller. Derek has appeared as a soloist with the La Crosse Symphony and has performed in masterclasses with distinguished artists and teachers including Roberto Plano, Boris Slutsky, Eugene Pridonoff, and Robert Shannon. He was the national second-place winner in the 2018 Music Teachers’ National Association Young Artist Piano Competition, sponsored by Steinway and Sons. He is also a current semifinalist in the 2018 PianoArts North American Competition. Derek participated in the Young Artist World Piano Festival for six years. He has appeared on National Public Radio’s “From the Top” and has received recognition in numerous competitions, including the Schubert Club Competition and the Fischoff Chamber Music Competition. Derek’s eclectic musical background includes experiences and studies in jazz piano, French horn, composition, music theory, and harpsichord and continuo performance.